From belt dressing to white grease, we develop, manufacture and package high performance products for the automotive industry. If you are not satisfied, with the performance of existing commercial products, our chemists can develop a new formula for a product that will meet or exceed your expectations. We can also manufacture and package the product for you. 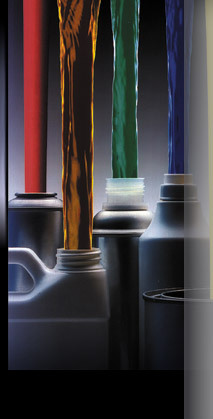 Here are just a few of the kinds of products we develop, manufacture, or package for use in the automotive industry.